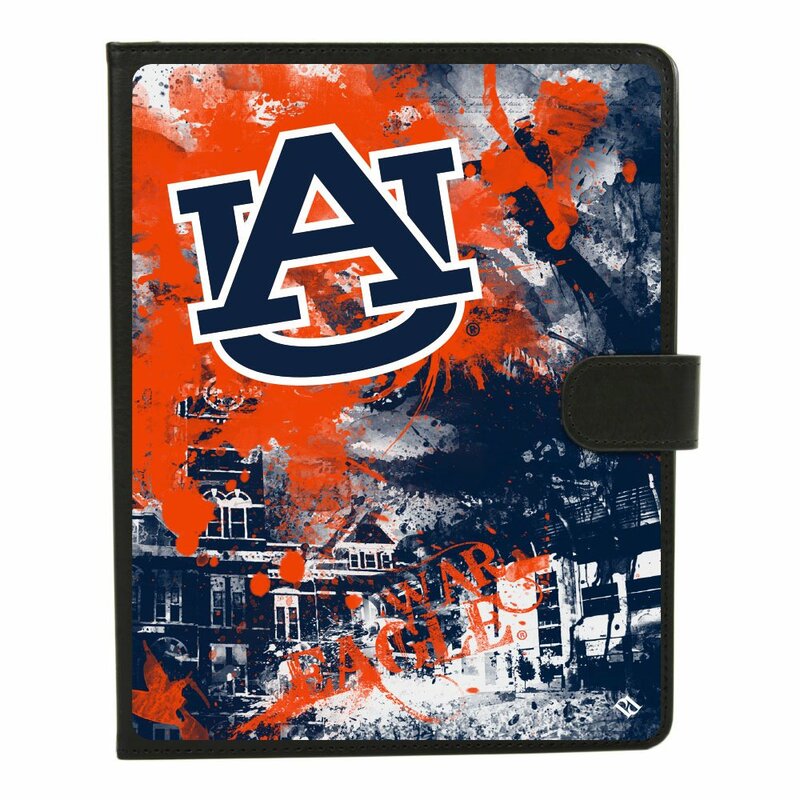 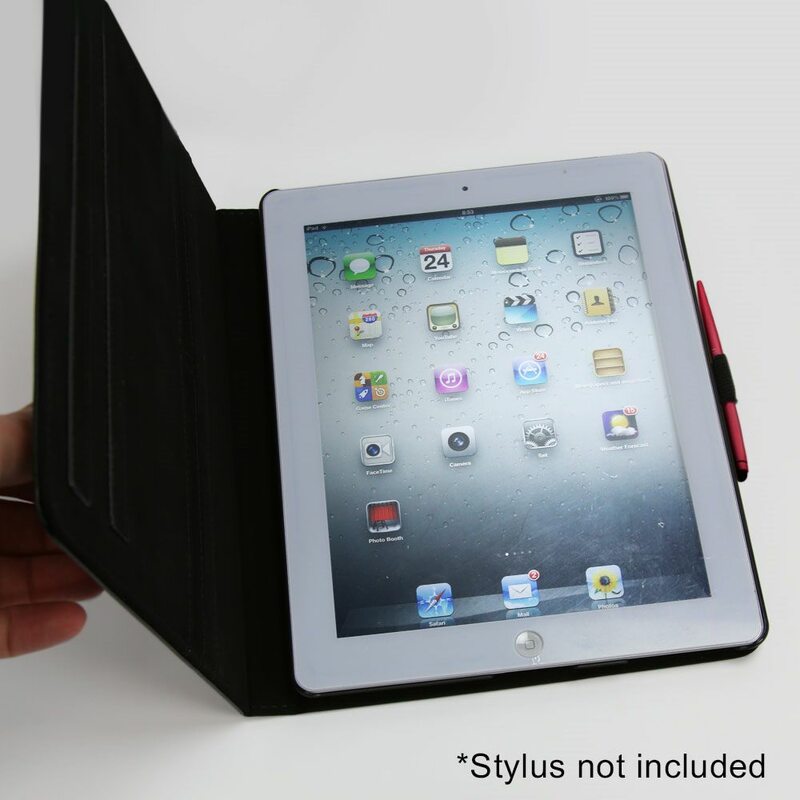 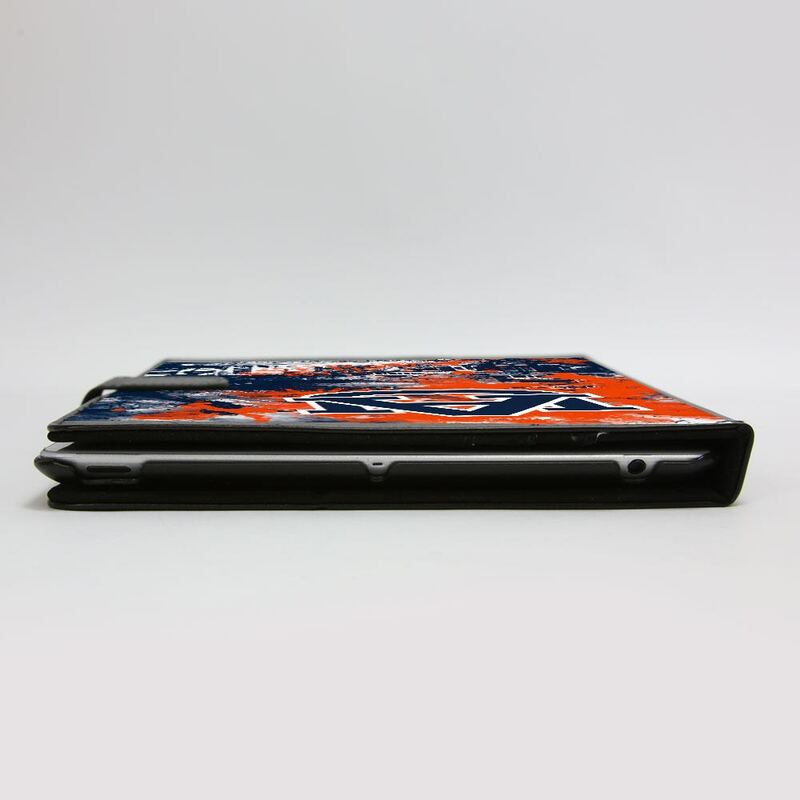 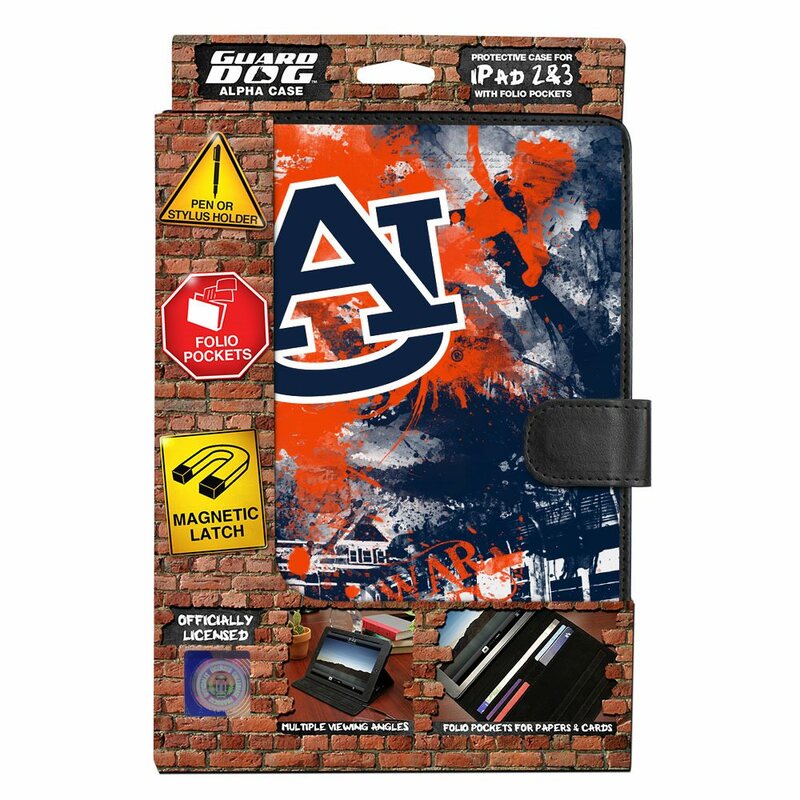 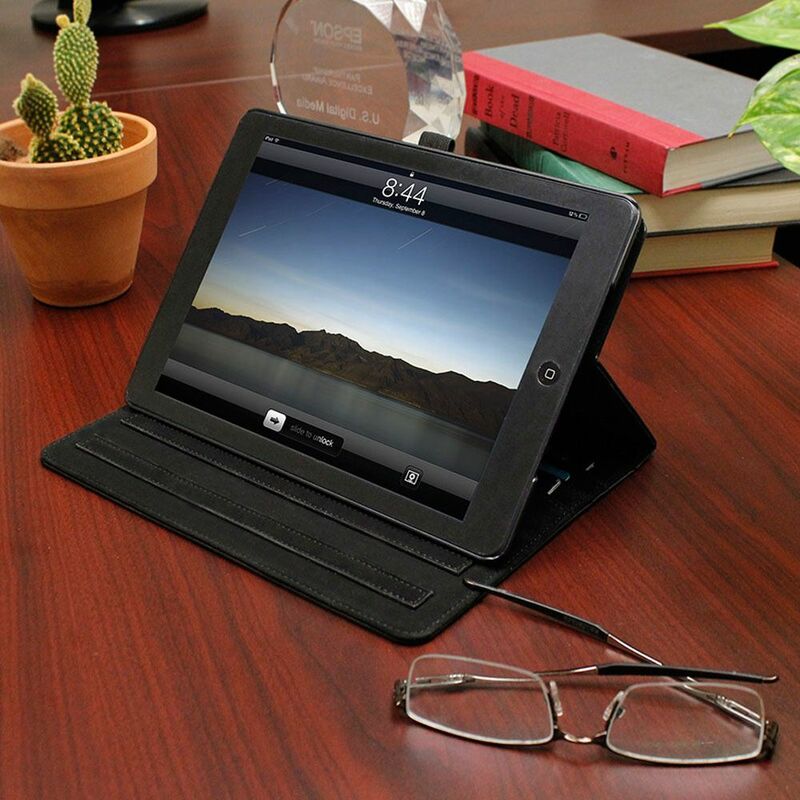 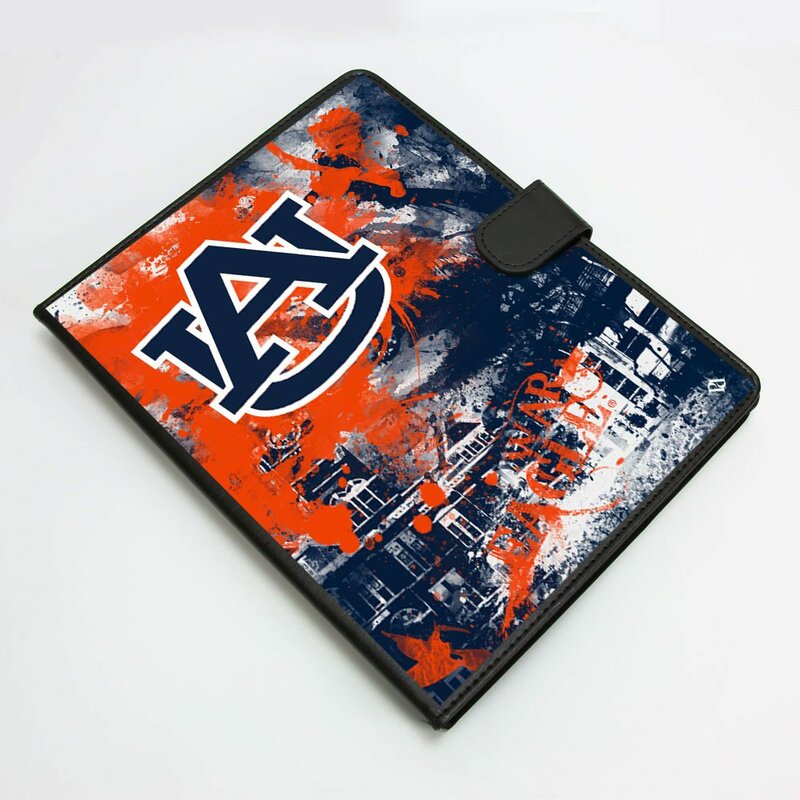 Protect your tablet from scratches and damage with the Auburn Tigers Alpha Folio Case for iPad 2 / 3 from Guard Dog! Featuring artwork by Paulson Designs, this case is a stylish and attractive way to support your favorite team. 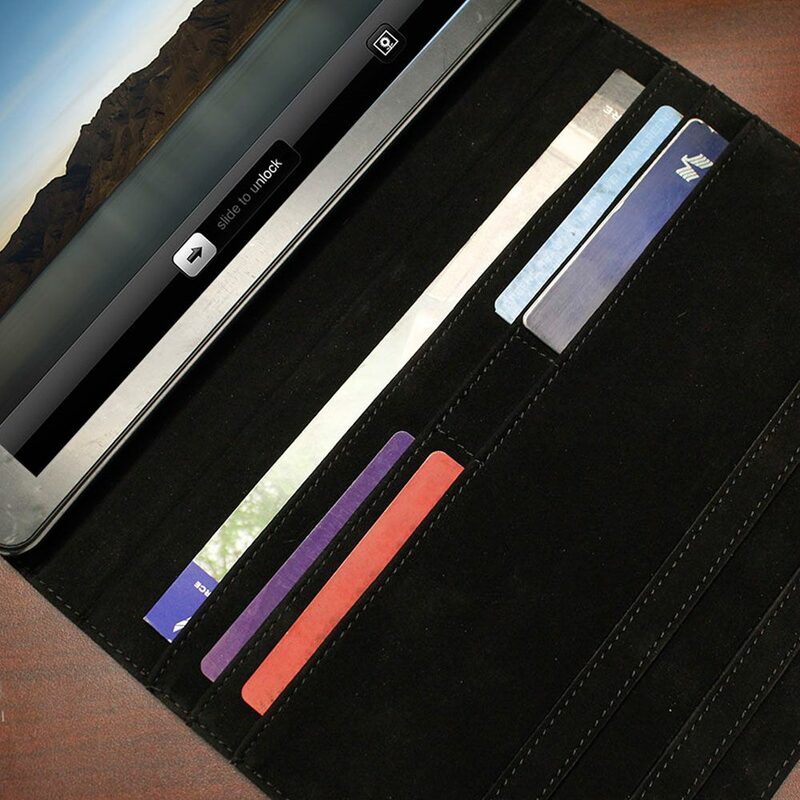 Each case has a magnetic latch and folio pockets for storing cards and notes. 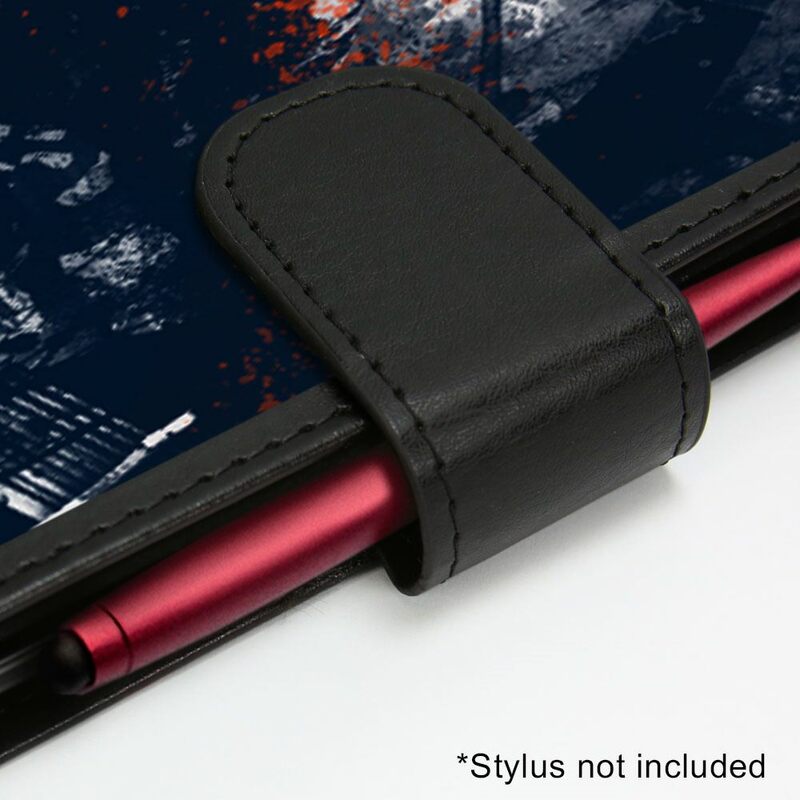 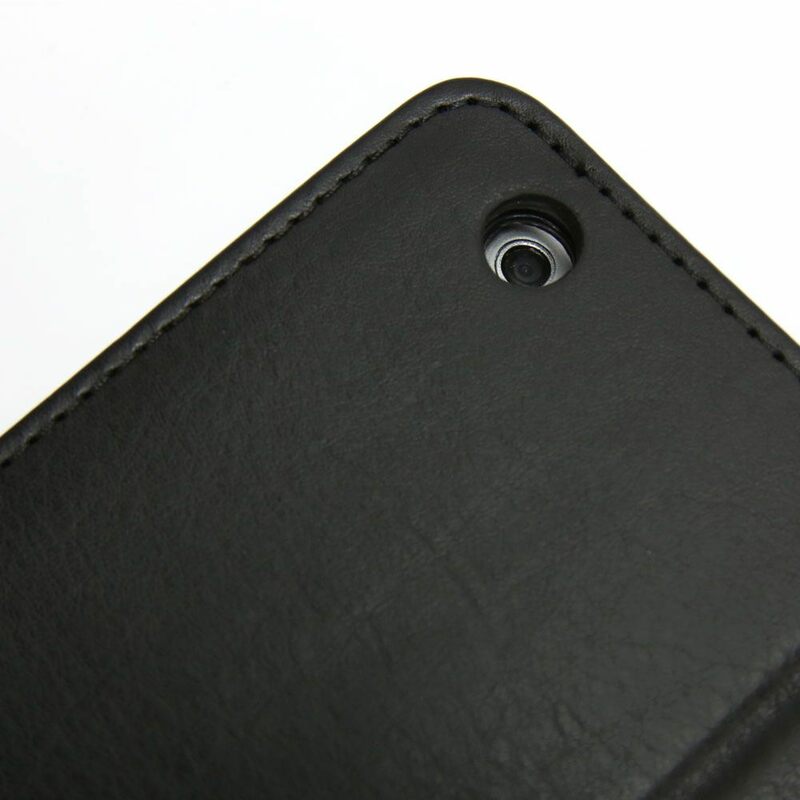 Case design allows full access to buttons and ports.